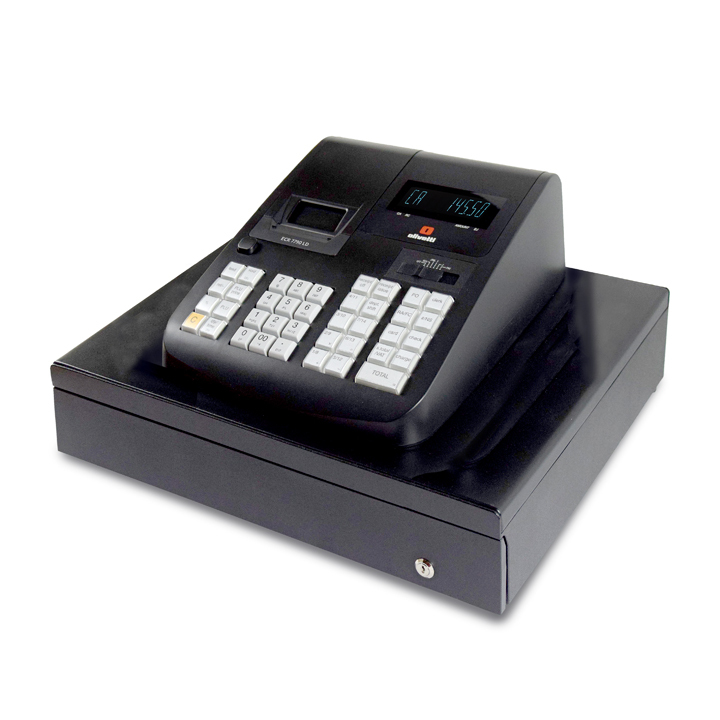 Twin Roll Printer Cash registers. All the machine in this section feature twin roll printers. 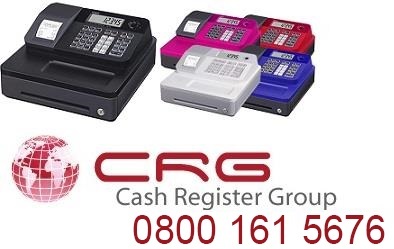 These machines are ideal if you have staff working for you as each transaction will be printed onto the audit or journall roll. After printing has taken place the paper will spool around until the roll has finished. The audit/journal print is usually a smaller condensed print to fit many transactions on 1 paper roll. All machines are Brand New, in stock and ready to trade in your shop. Free Pc software download. 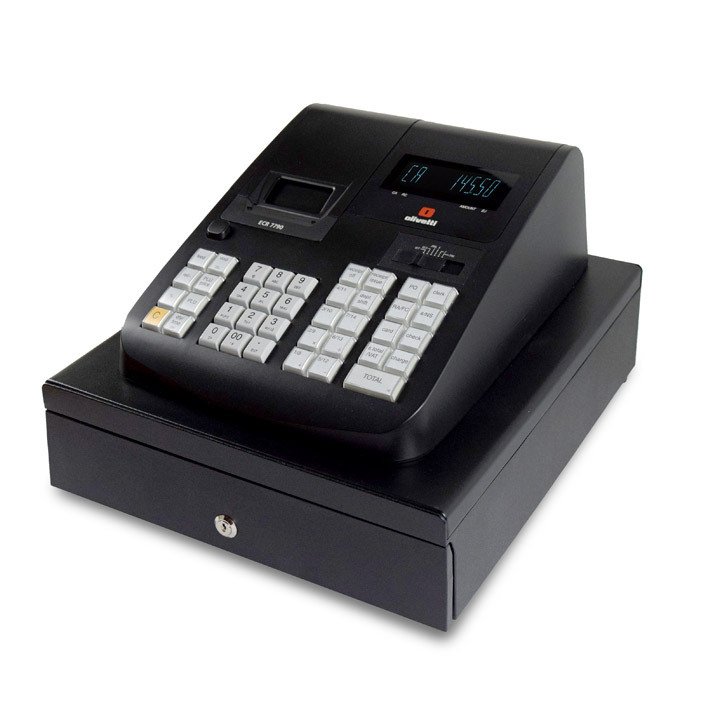 Setup your cash register from a PC. 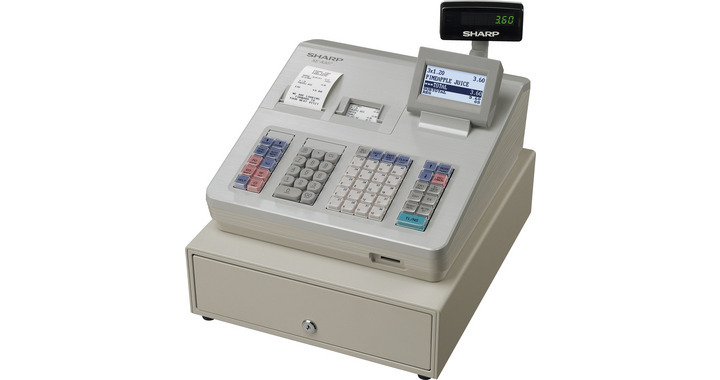 The Casio se-s3000 is the new version of the popular se-s2000 but with easy to use help feature and large multi line display. 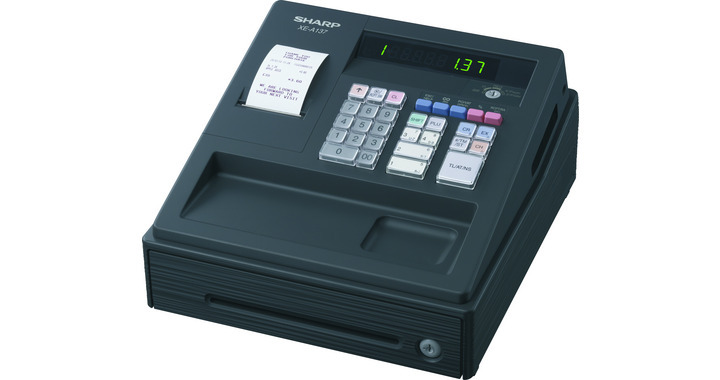 This new model from Casio has all the latest functions with Barcode Scanner connection and SD memory card function means you can program to a Personal Computer. 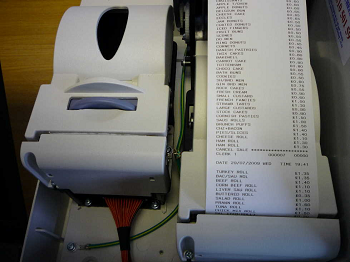 The twin station printer will print your name, address, vat number, up to 12 lines of text on the paper roll. The second printer will record all the sales information so you can check your staff are keying the correct price and information for each sale. Export your sales data, stock units sold to Excel spreadsheets and control your stock easily. Full size cash drawer with 8 coin & 4 note compartments. Easy menu system for operation and programming. Daily X & Z reports for financial and products. Weekly X & Z reports for financial and products. Free telephone support, online emails and help videos.